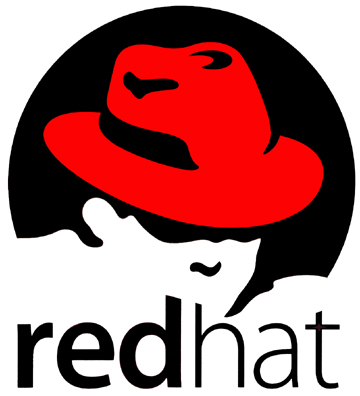 Red Hat creates, maintains, and contributes to many free software projects and has also acquired several proprietary software packages and released their source code under mostly GNU GPL while holding copyright under single commercial entity and selling looser licenses. Red Hat partly operates on a professional open-source business model based on open code, development within a community, professional quality assurance, and subscription-based customer support. They produce open-source code, so more programmers can make further adaptations and improvements. Red Hat E nterprise (RHEL) is a Linux based operating system.With this system, Red Hat targeted toward the business market. 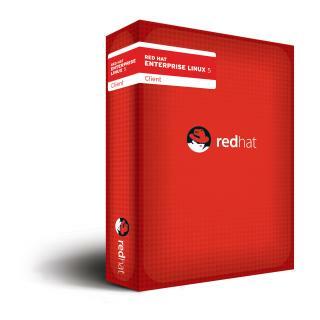 Red Hat Enterprise Linux is released in server versions for x86, x86-64, Itanium, PowerPC and IBM System Z, and desktop versions for x86 and x86-64. All of Red Hat’s official support and training and the Red Hat Certification Program center around the Red Hat Enterprise Linux platform. Red Hat Enterprise Linux is often abbreviated to RHEL, although this is not an official designation. Key features, themes, and objectives of Red Hat Enterprise Linux 6, in a talk delivered by Engineering Vice President Tim Burke. Find out what’s new, what’s improved, and what is most important in the newest release of the Red Hat operating system.